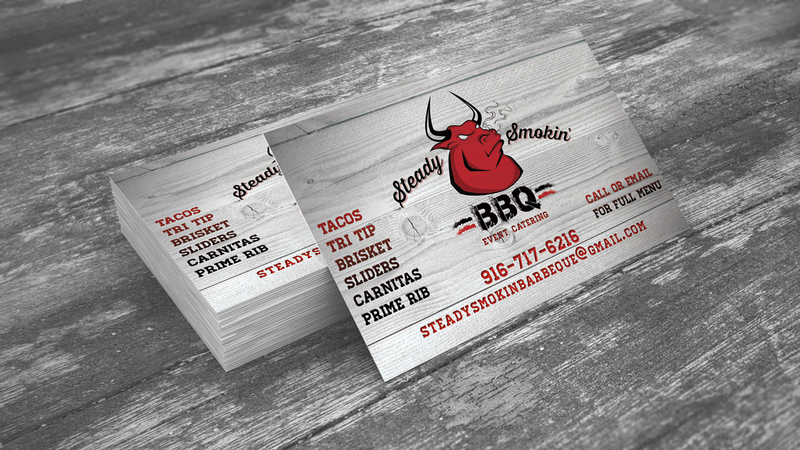 Steady Smokin’ BBQ is a catering service located in Sacramento, CA that offers a savory selection of creative & custom barbecue dishes. We created a solid logo & typography combination to inform the rest of the brands identity. 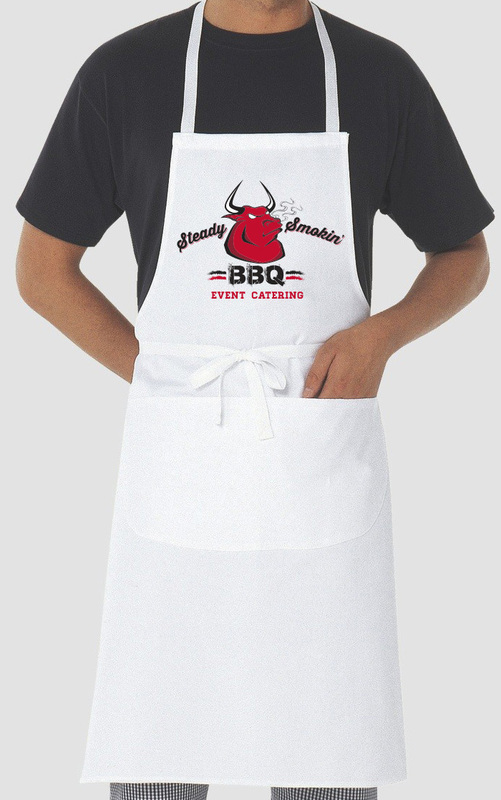 Taking those elements, we extended the imagery to business cards, uniforms and online ads. 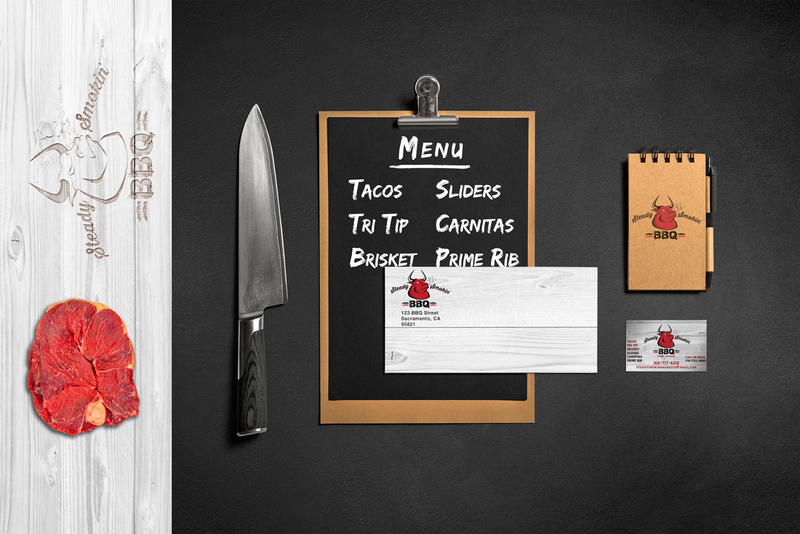 This branding project began with hand drawn sketches to inform our logo design process. The project then moved into Adobe Illustrator to refine the process and come to a final logo and color scheme the client was satisfied with. We then moved into Adobe Photoshop and InDesign to create custom photo composites and graphics, which included the new logo, to use for online advertising and social media.